The current firmware for D-Link’s exciting DIR-655 wireless router doesn’t work correctly with Telstra’s BigPond cable internet service for users on the so-called ‘old billing system’. 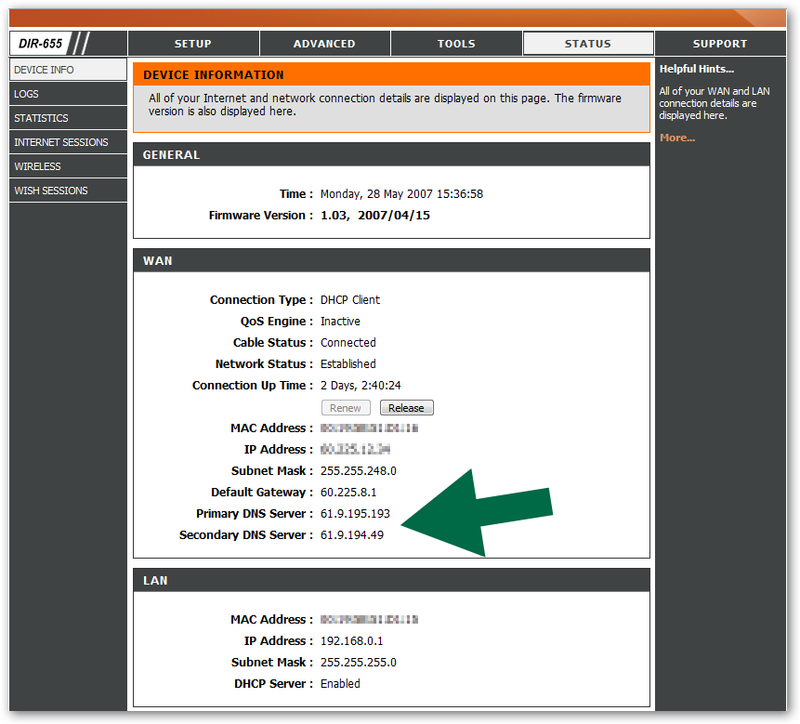 Sadly, the BigPond login client in the current (1.02 or 1.03) firmware for the D-Link DIR-655 router doesn’t work. But don’t despair, it is possible to configure your network in such a way that BigPond Cable’s authentication and heartbeat requirements are met — and you can still use the other features of the router (gigabit ethernet, draft-802.11 wireless, etc.). Save the settings and then go to the router’s status page. 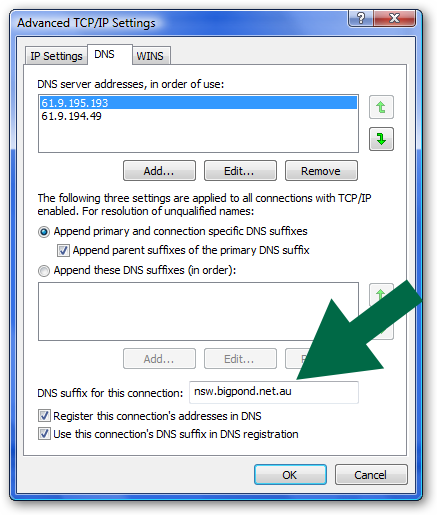 On this page, you can read the Domain Name Server (DNS) addresses allocated by BigPond. You need these later on – write them down. 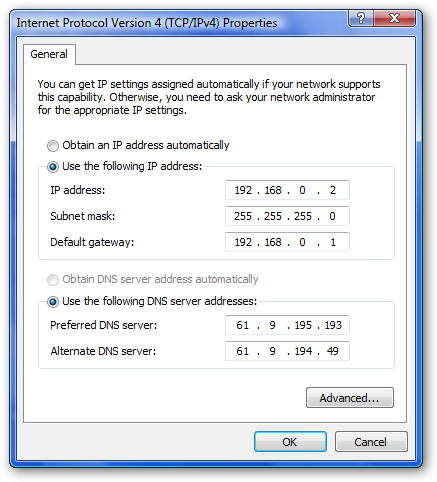 Now go to the router’s advanced tab, and select the port forwarding option. 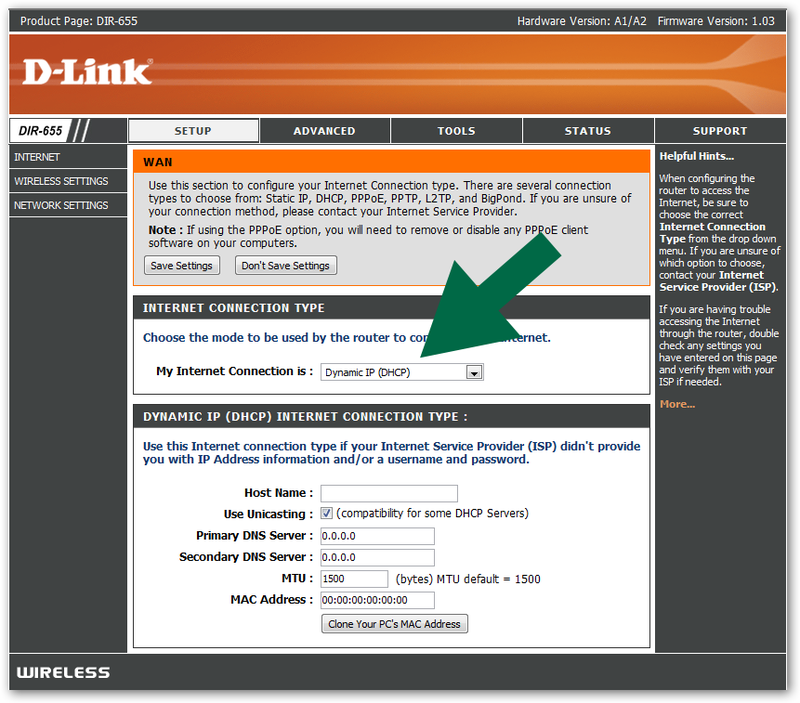 On this page, set up a port forwarding rule as shown. 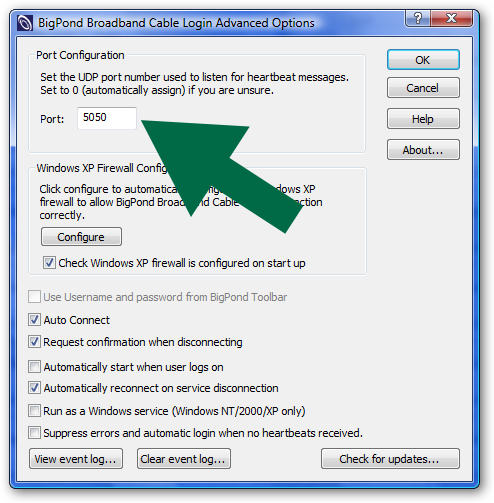 This rule will send the BigPond heartbeat and authentication traffic directly to a particular PC on your network. You will set up that PC with the static IP address used in this rule. Now, turn your attention to your PCs. Select one PC (connected to the router) on which you can run a BigPond login client. I use the Telstra-provided client, which works just fine. It’s best if the PC is cable-connected (not wireless). The selected PC must be switched on, connected to the network and running the login client whenever any PC on the network needs to connect to the Internet. Click the advanced button, select the DNS tab and enter the DNS suffix for your state. The example shows the suffix for NSW. In other states, use vic/sa/nt/tas/qld as appropriate. The final step is to set up the BP login client. Just one change from the default settings is required. Enter 5050 in the port box. This ensures that the heartbeat and authentication traffic occur on port 5050 (which they usually do anyway). Now tell the login client to connect, and you should be on your way.